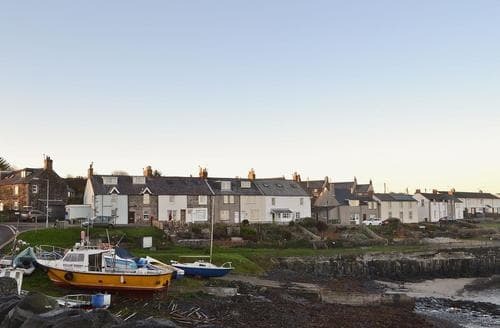 Craster is a stunning, if small, fishing village on the coast of Northumberland. 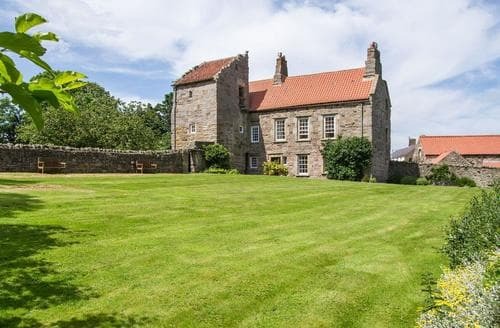 Right up near the Scottish border this village is nestled within the Northumberland Coast Area of Outstanding Beauty; needless to say it is beautiful. 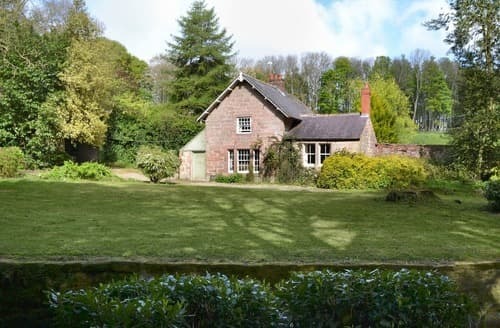 With so many gorgeous views and hidden gems to explore, this spot is ideal for a cottage holiday. 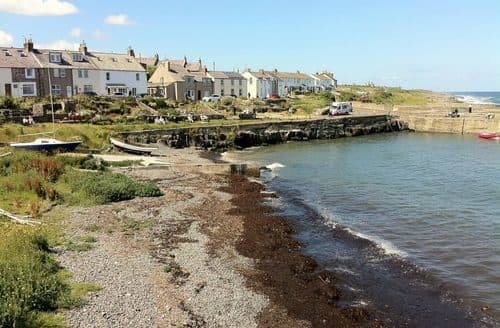 Make the most of the coastal paths, enjoy some bird watching and visit the nearby Dunstanburgh Castle. 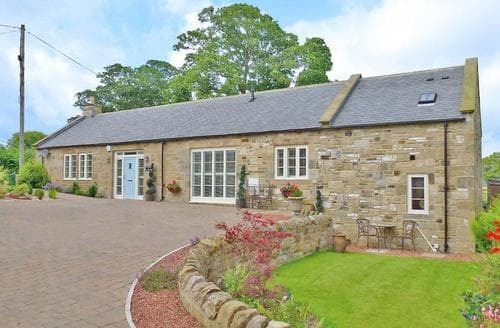 For more of the great outdoors, Northumberland National Park is less than an hour away. 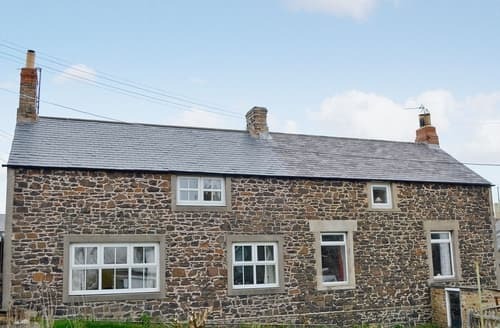 However, with such beautiful cottages to choose from it would be understandable to spend a lazy day or two in the comfort of your cottage. 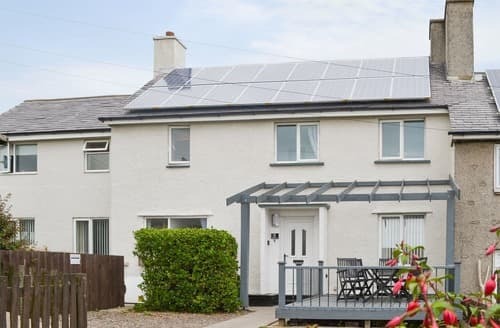 3 bedrooms; 1 kingsize (5ft) room with a single (3ft) or superking (6ft) size day bed, 1 kingsize room (5ft bed) and 1 twin room (3ft beds). Max 2 infants and 1 travel cot available. 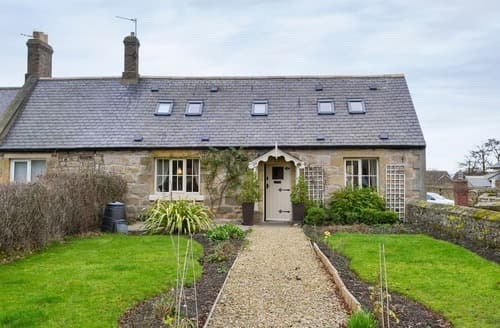 A charming cottage with lovely enclosed cottage garden, located just 1 mile from Sugar Sands, a secluded sandy beach, with Craster and Alnwick nearby. 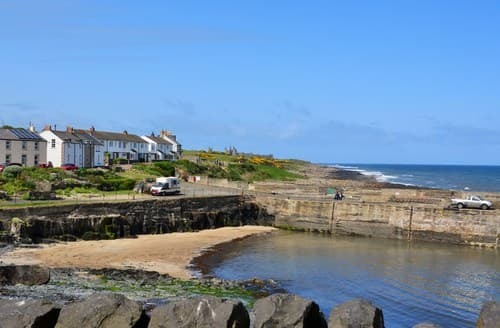 Enjoy overlooking the lovely harbour in the village of Craster from this property, located just seven miles away from Alnwick. 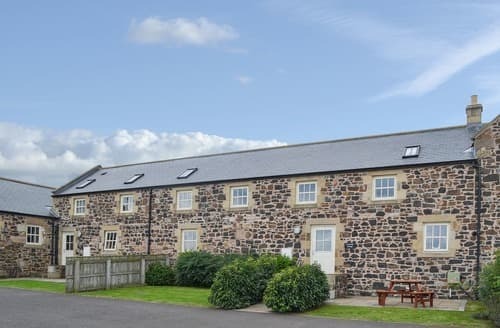 S113954 is an ideal property for families and couples wishing to explore the beautiful Northumbrian coastline and the nearby town of Alnwick. 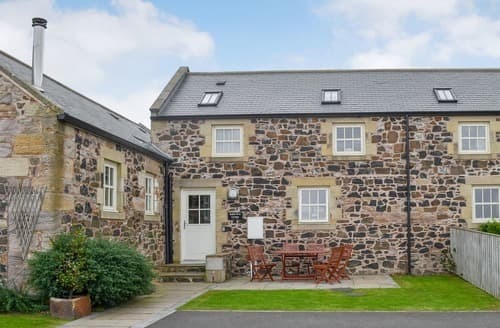 Number Twenty Eight is a beautifully renovated coastal cottage in the quaint fishing village of Craster and a gentle stroll from the Northumberland Coast. 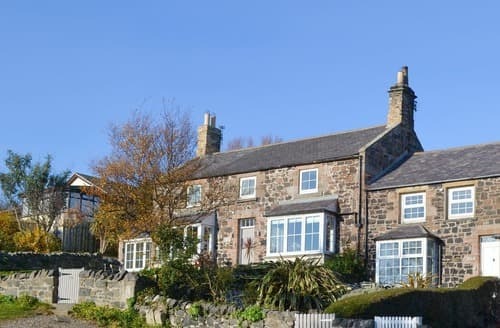 S98458 is ideally located in the Northumberland Coast Area of Outstanding Natural Beauty with miles of beautiful sandy beaches and picturesque villages. 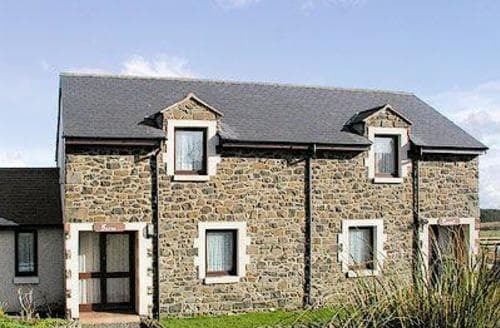 Enjoy many activities from this property, including coastal walks, bird watching, fishing and golf. 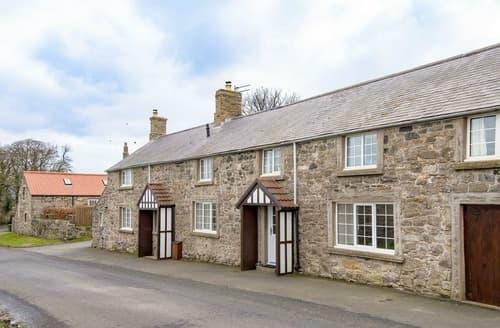 Once a working blacksmiths, this detached property lies just 5½ miles from Alnwick and 4 miles from beautiful Embleton Bay. 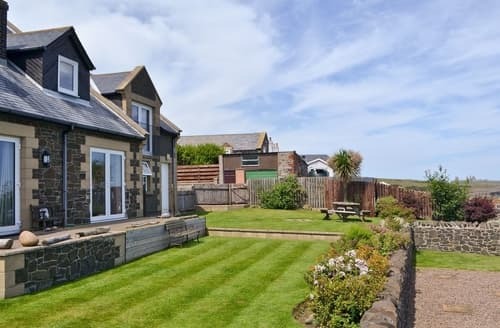 Beach front property with amazing views of the sea from both the property and garden. 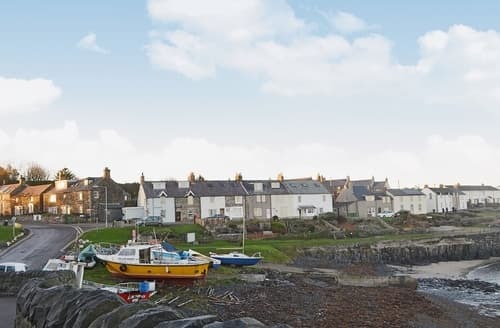 Fantastic harbour town location along the heritage coastline. 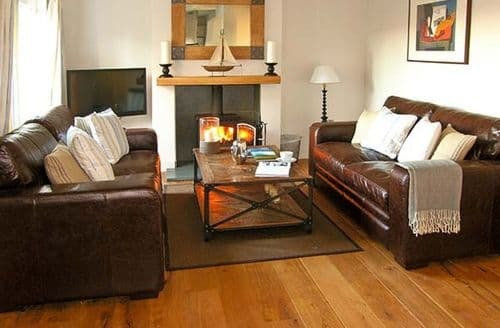 S14552 will delight all age groups with some fine traditional features and eclectic mix of curios and furnishings. 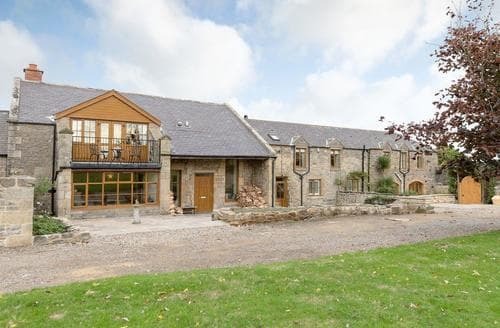 Quirky old mill, ideal for larger groups of families and friends, with beams, wooden floors, wood burner and open fire. 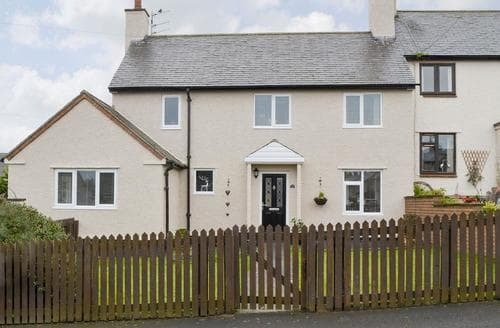 This is a great all-year-round property, with a cosy open fire for winter nights, and a large garden to relax in on those warmer days. 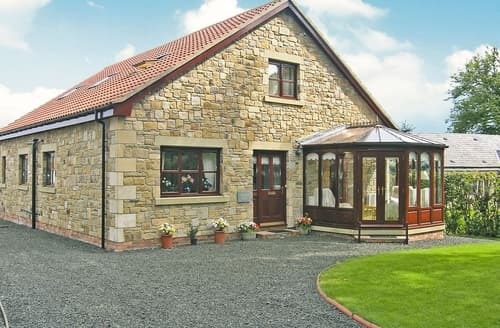 Spacious detached family home with a conservatory and enclosed garden. Alnwick boating the castle of Harry Potter fame is close by. 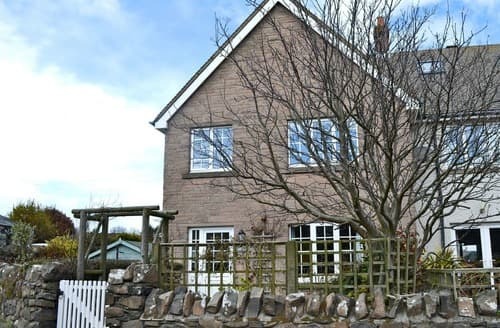 Set on the main Heritage Coastal Route with views to the coast, this charming holiday home will delight all ages. 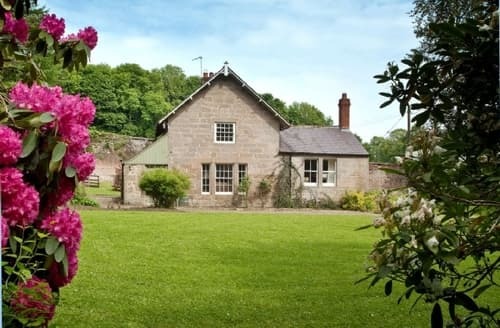 Set in a bay, once voted the most romantic in England:and just minutes from attractions to delight all ages"
Grade II listed country hall with an intriguing history and an abundance of period features. 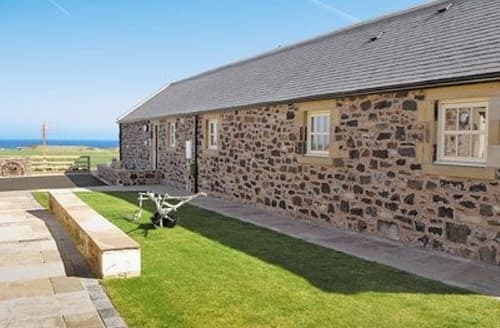 Stunning views towards Dunstanburgh Castle. 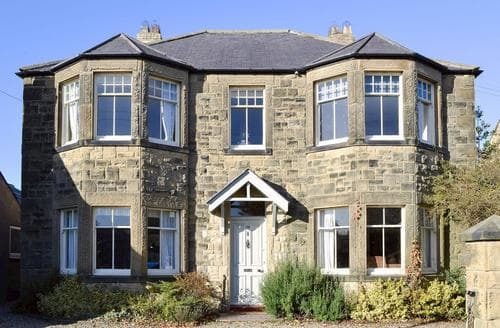 "Set in a bay, once voted the most romantic in England...and just minutes from attractions to delight all ages"